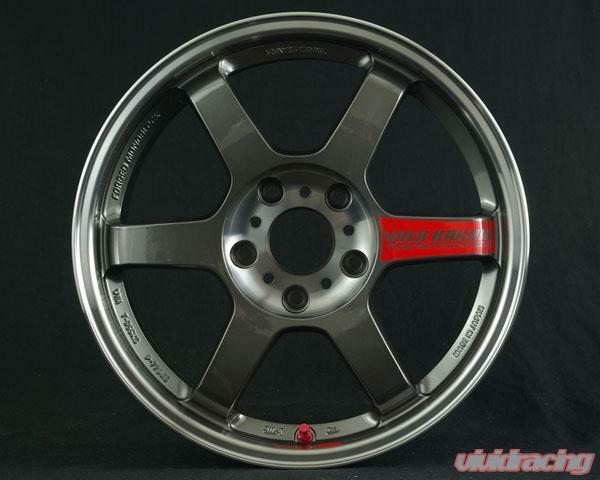 Volk Racing, the premier wheel line incorporates top-level technologies developed from Super GT, Touring Car, LeMans and Formula One racing into its trend-setting designs. 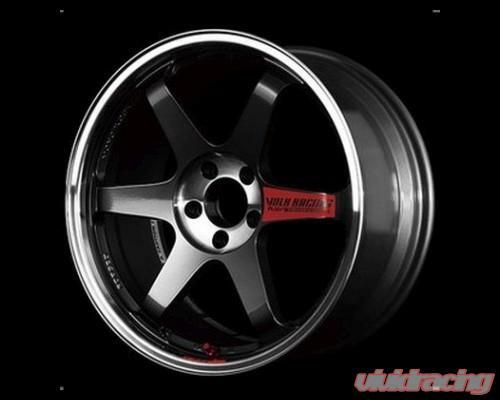 Volk Racing wheel styles feature optimum caliper clearance, increased lip size and a wide combination of face contours to perfectly match the desired application. 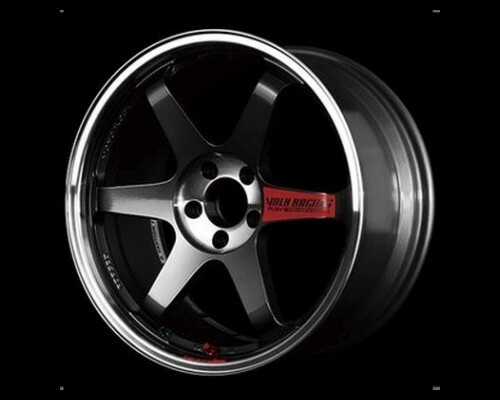 Design, development, testing and manufacturing of Volk Racing wheels is all done in-house resulting in a product that not only conforms to Volk's strict internal standards but also meets Volk's goal of contributing to automotive culture while still satisfying high-end customers who demand wheels that are strong and light. 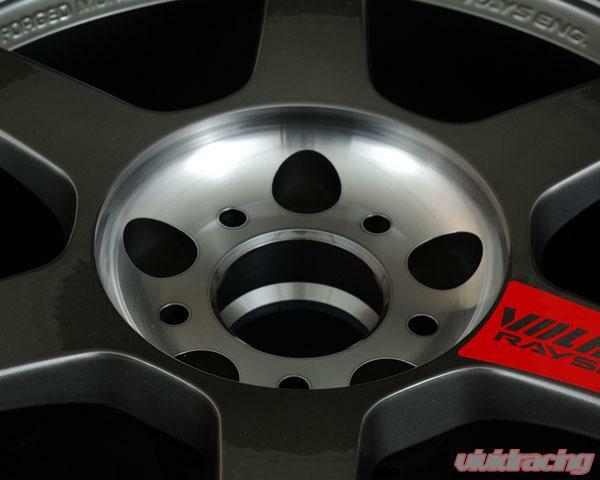 NOTE: Center caps cannot be fitted. 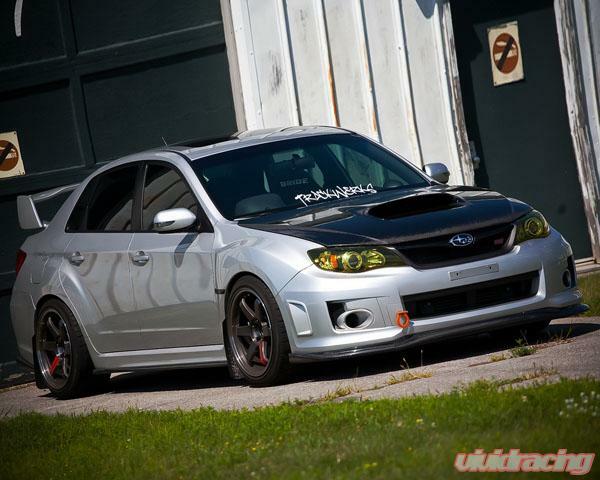 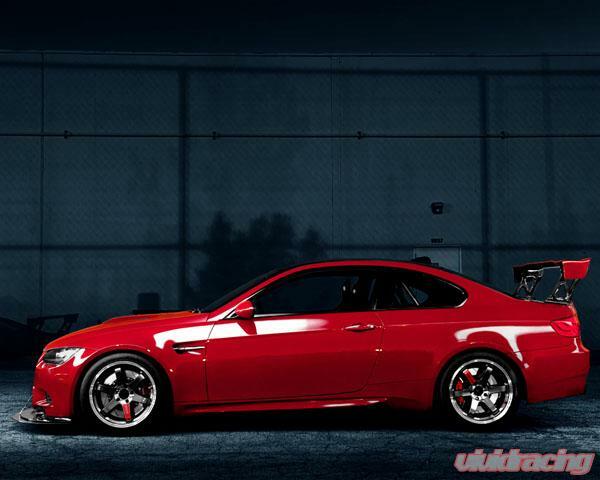 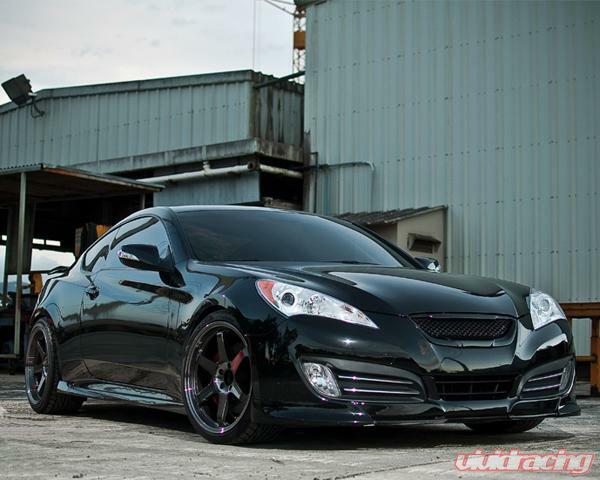 CLICK HERE for Volk Racing Wheel Gallery.